3 August, Westhoek, Het Bildt, Friesland, and 12-13 August, Den Oever, Wieringen, Noord-Holland, second calendar-year, photographed (B Winters et al; Dutch Birding 36: 351, plate 464, 354, plate 469, 2014). This species has been annual since 2011. 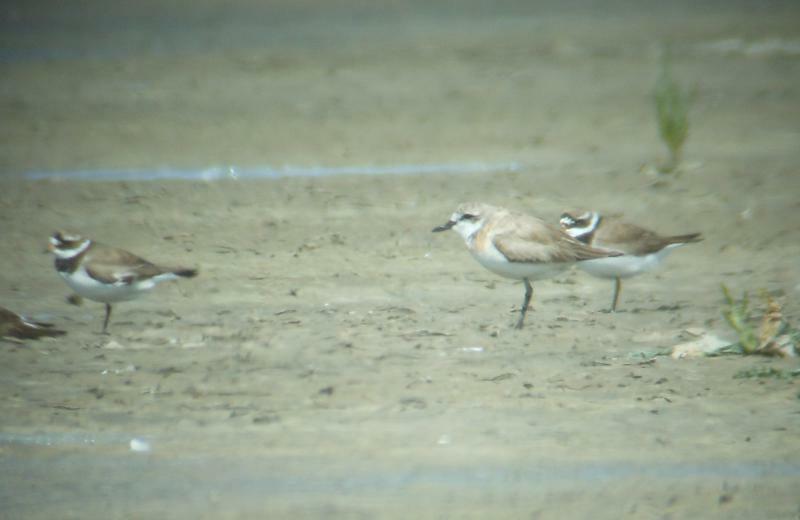 The majority of the records were in August (eight); totals include three records of Anatolian Sand Plover C l columbinus. Photographs showed the birds in Friesland and Noord-Holland to be the same individual. Annual Report 2014.